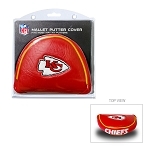 Soft performance mesh fabrication with moisture wicking sweatband. 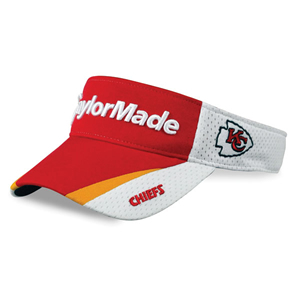 Adjustable strap with dark undervisor to reduce glare. 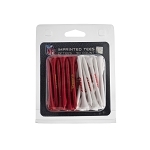 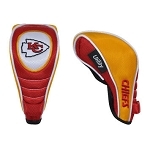 3D TaylorMade logo on the front of the NFL logo golf visor. 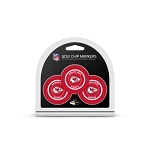 TaylorMade icon logo on the back of the NFL logo golf visor. 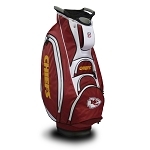 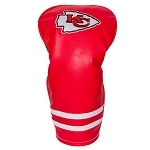 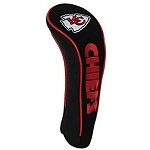 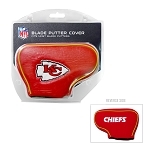 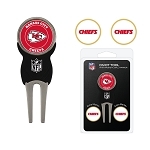 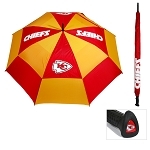 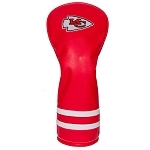 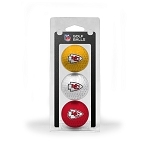 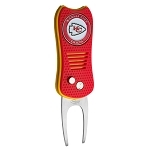 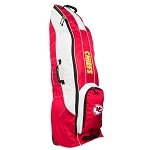 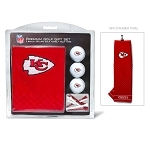 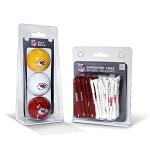 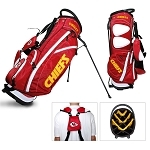 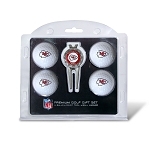 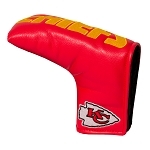 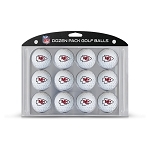 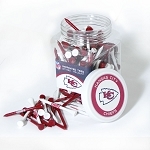 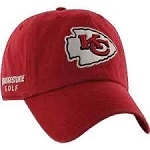 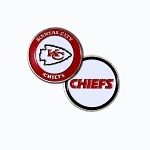 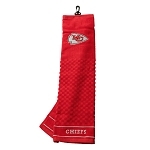 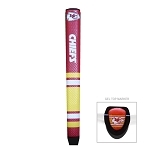 Chiefs on the brim of the hat with the Kansas City Chiefs logo on the left side panel of the NFL logo golf visor. 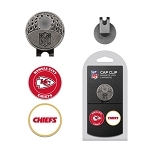 Brushed nickel icon logo fastener.